Everybody wants that beautiful and glowing youthfulness throughout their life. But Aging is inevitable and the fountain of youth does not exist in this mortal world. It cannot be stopped. But it can be slowed down! There are factors that make you age faster and there are factors that slow down your aging process. Apart from the lifestyle, health and ecological conditions, it is food that defines the very way you embrace the symptoms of matured adulthood. And, finding a suitable diet is not rocket science. All that it takes to age gracefully is filling the plate with the live and vibrant colored fruits and vegetables to age as slow as possible. Aging slow does not mean that glowing skin or wrinkle-less face. It is a comprehensive approach to keep the body healthy and maintain a sound mind. If you are a arriving at the threshold of retirement, senior health checkups, along with better food options will do more good to you than you can imagine. The food that is packed with antioxidants, vitamins, healthy fats and other essential nutrients lay down a path for an active life and slow aging. 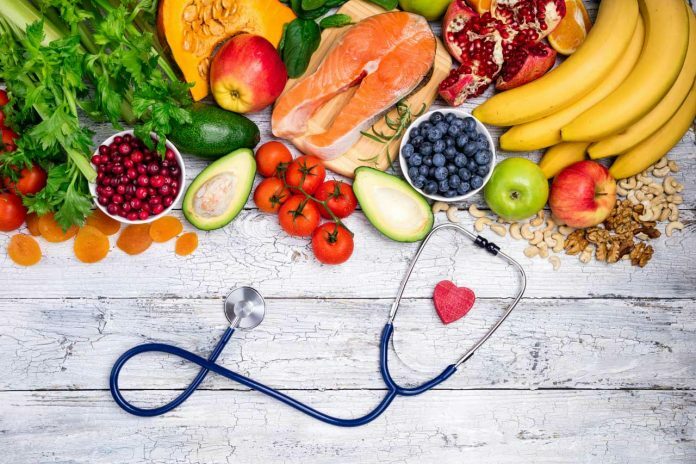 Read on to know the essential foods that could make you believe in the fountain of youth and put a comma to your aging body as well as the mind. Let’s start with the fruit that is available for all. Papaya, the sweet and pulpy fruit, is super rich in a plethora of antioxidants, nutrients, minerals and vitamins. It contains almost all the important vitamins – A, B, C, E and K, minerals including calcium, potassium, magnesium and phosphorous, making it the super-food for all age groups. Being the source of the anti-inflammatory and anti-aging properties, Papaya fights the free radicals and prevent the damage they cause to the skin and other organs. 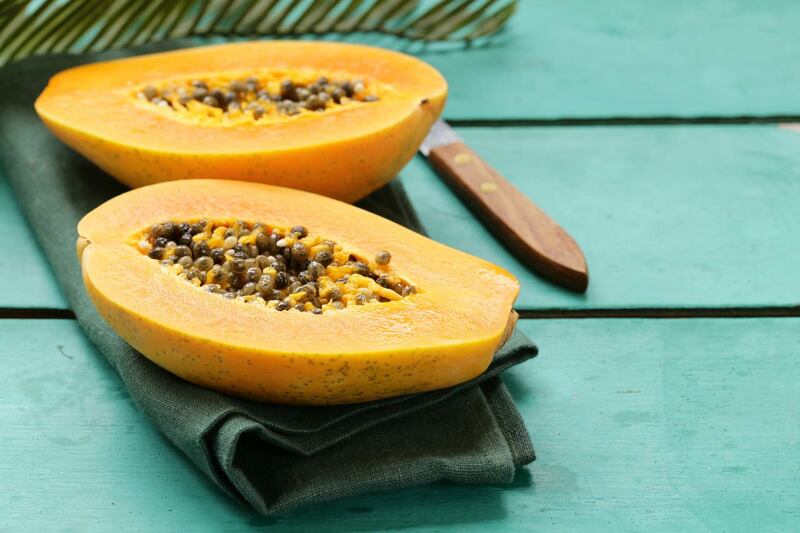 Papain, the proteolytic enzyme, available in Papaya ensures that the dead cells are removed from the skin. Let alone the best anti-aging diet plan, your diet for good health will not be completed without the inclusion of avocados. Often regarded as the savior of seniors, the anti-inflammatory properties in avocado address the joint and bone issues, which are the common health issues in seniors. The much-needed nutrients and vitamins such as A, C, E and K, and the carotenoid content make sure that the toxins are neutralized before invoking the symptoms of aging. Avocados are also proven to be protecting the skin from UV rays and preventing skin cancer. Nuts are believed to be adding years to the life. They are also rich sources for unsaturated fats, proteins, vitamins, antioxidants and phytochemicals. A fistful of nuts every day could prevent a handful of health issues which, otherwise, could take advantage of aging and cause various conditions. Nuts strengthen cell membrane and provide the important proteins that help in cell division. Nuts are the health resources for the heart and brain. They also help the skin glow by preserving the natural barriers of the skin. We all know that leafy greens serve the systems in multiple ways. Spinach and watercress do a little more than the rest of the lot. 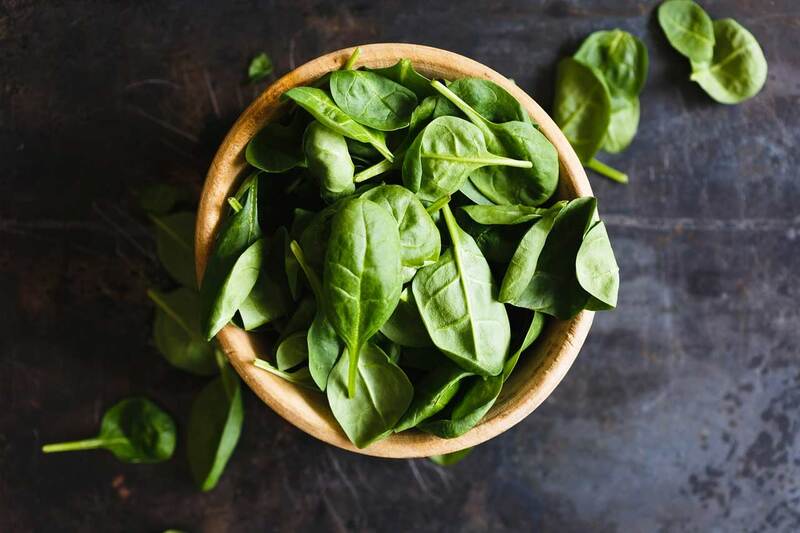 The nutrient-dense and mineral-rich greens ensure that the body is provided with the important minerals such as calcium, potassium, phosphorous and manganese. The hydrating leafy greens maintain water content in the body, besides enhancing blood circulation for various organs in the body. Greens play a crucial role in the digestive tract, thanks to their abundant fiber content and other digestive properties. Antioxidants are pivotal in tackling the free radicals that may cause collateral damage to the cells and the organs. Blueberries contain powerful antioxidants such as anthocyanin and protect from toxins and free radicals. They also have inflammatory moderating properties that ease inflammation and stress in the body, caused by the external factors. Skin and eye-related health issues are common in seniors. 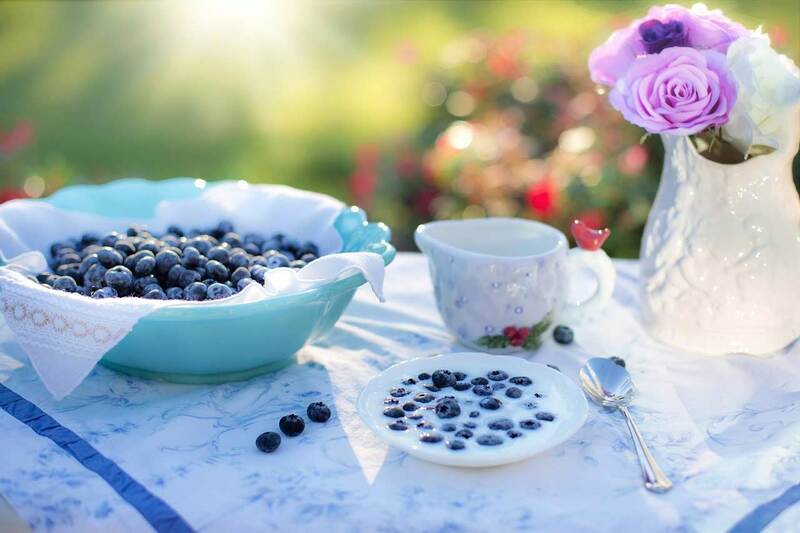 Blueberries are rich in vitamins A and C, which are essential to keep the skin and eyes in good condition. Aging causes various heart conditions. Flavonols, a class of flavonoids, have the properties to prevent heart conditions in an efficient manner. Dark chocolates are rich in flavonols and deserve to be a part of your diet plan for anti-aging. However, check with your doctor/dietitian before including it in your diet as there are few health conditions that do not go well with dark chocolate. Antioxidants, anti-inflammatory, prevention from cancer, heart diseases, arthritis and Alzheimer’s – the duties of pomegranate go on. Consuming this super fruit everyday floods your body with nutrients, vitamins and phytochemicals that ease the symptoms of aging. Punicalagins, the anti-aging property available in this seedful-fruit, delays the signs of aging and prevents the damage caused by the free radicals. These delicious little red pearls will add a great flavor to the salads and serve as a true companion in good health. It is simple and plain! Nourish your body with these foods and add regular physical activities and health check ups to feel your best even in your matured adulthood. Make these 7 amazing foods as part of your diet for a comprehensive approach to delay the symptoms of aging or to be in your great health in spite of the increasing age-numbers.